Rayburn Royal in matte black. Also available in green, blue and red. Rayburn 480k oil fired pressure jet twin burners. Fully programmable, cooking and central heating and also 480g gas version. Oil Royal 1 of 7 cooking and domestic hot water. 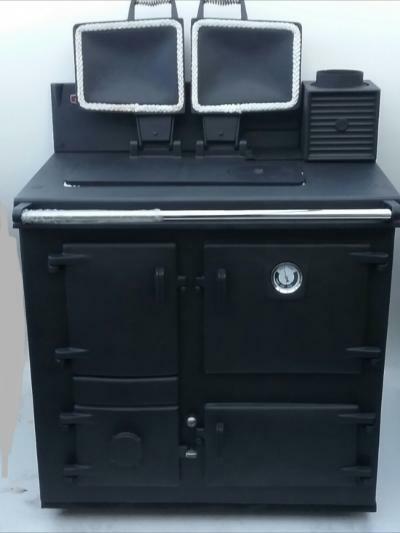 Rayburn Royal solid fuel in matte black. Range Sales are the UK's leading supplier of high quality reconditioned ranges and stoves. Our showroom offers a wide selection of ranges to suit the individual requirements of our customers offering the perfect range for any home. 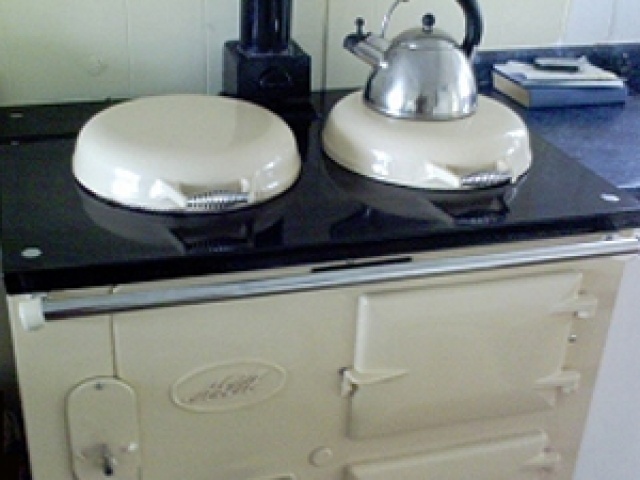 Ask us about AGA restoration and refurbished stove sales. 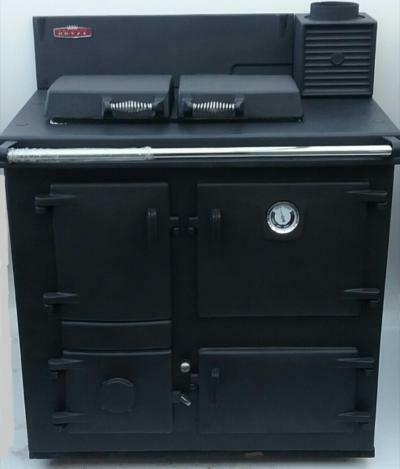 Are you looking for reconditioned AGA cookers? Purchasing a reconditioned range offers you the chance of installing a beautiful range to provide warmth and comfort into your home whilst costing a fraction of the price of buying a range new. In fact a reconditioned range can cost up to 75% less than buying one from the manufacturer. 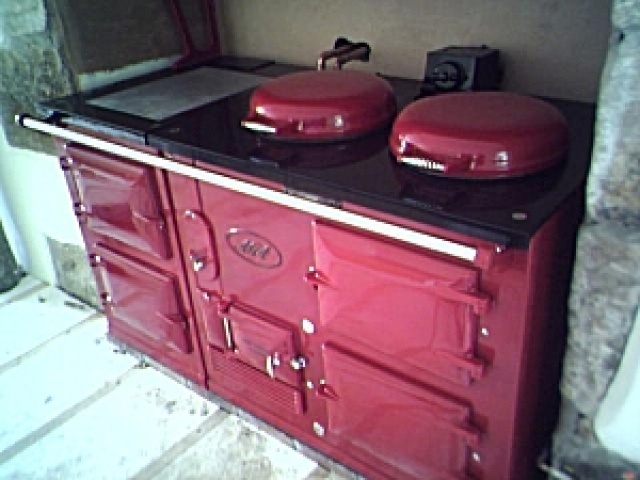 We offer high quality AGA and Rayburn stoves and ranges for sale. If you have always dreamed of the difference that a professionally built and installed range can make to your home, then our collection of reconditioned stoves and ranges provide the perfect solution to your requirements. We sell refurbished AGA, cookers stoves and dual fuel ranges. Range Sales have over 20 years experience in providing repairs, installations and reconditioning of stoves and ranges which makes us your first choice for help and advice when purchasing your range cooker. 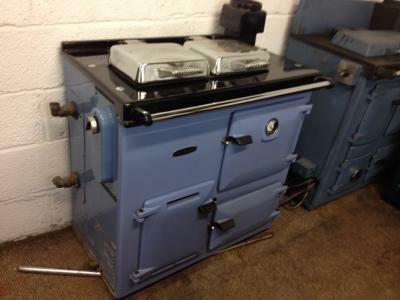 Our second hand stoves and ranges have been refurbished to the highest standards. 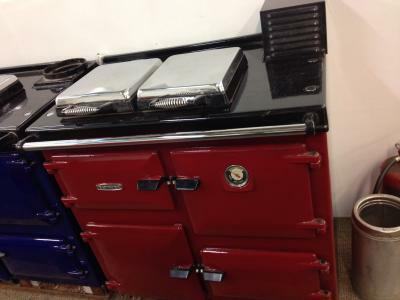 Call us for range cooker sales and AGA Rayburn spares delivered throughout the UK. Whatever your individual requirements may be, our showroom of refurbished range cookers provide the best selection in the UK. Alongside our reconditioned range sales, we also sell spare parts for ranges which we can deliver throughout the country. Range Sales are your first choice for high quality reconditioned range cookers and stoves throughout Cornwall and the UK. Our family run business specialises in providing the best examples of each make and model of range available. Speak with one of our representatives today on 01209 311 830 or on 01209 311 830. You can read our terms and conditions by following this link.